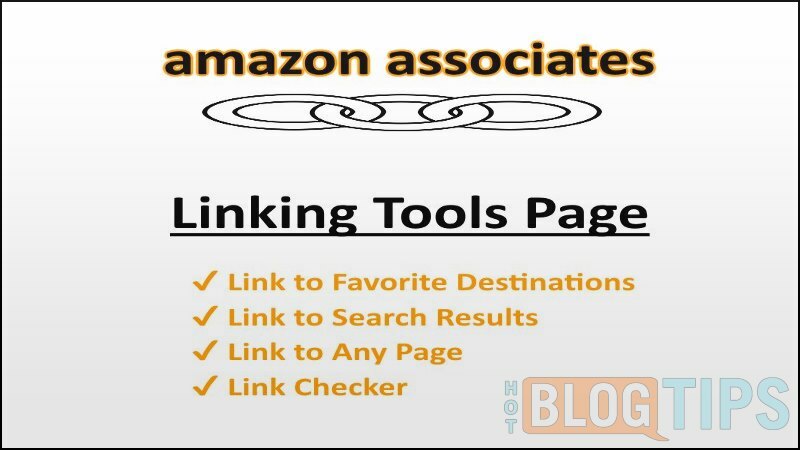 Have You Seen This Amazon Associate Linking Tool Page? The Amazon Associate Program (Amazon.com referral/affiliate program) can be a valuable secondary monetization strategy for bloggers. I say secondary because most of us won’t get the traffic and volume required to generate a significant (full time) income from a single blog BUT we can earn a profit each month by linking to Amazon products. 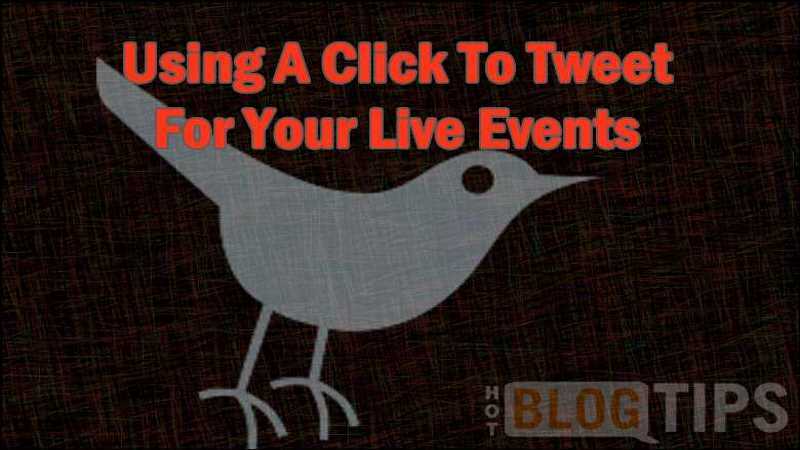 This post will show a cool tip to gain the most from your extended Twitter connections for those of you that run or speak at either live or recorded events such as Google Hangouts on Air (HoA), speaking events, podcasts or webinars. Last week I featured Swayy as one of the Content Discovery Tools I use. Today I’d like to share several others tools I use to fill in the gaps. I use these sites and tool to discover great content to share, primarily with Buffer, but they are equally effective for finding great reads, new connections, post ideas and sharable content for any social sharing platform. 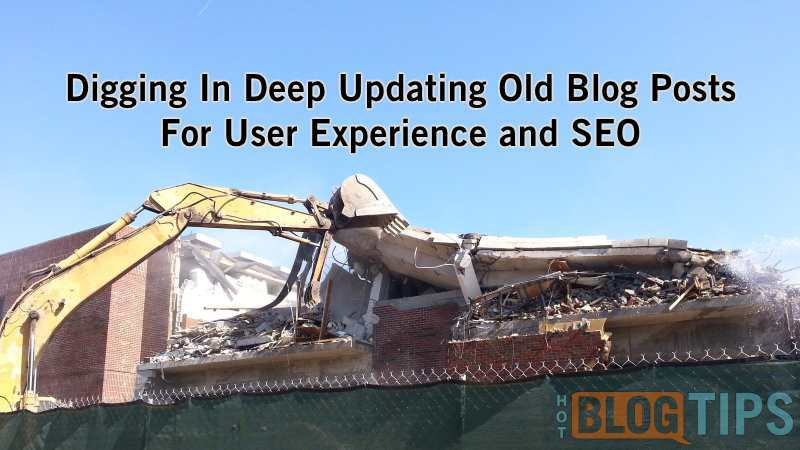 Before we get started, I just want to mention that I an not necessarily using these tools the way they were intended, at least for the topic of content discovery. 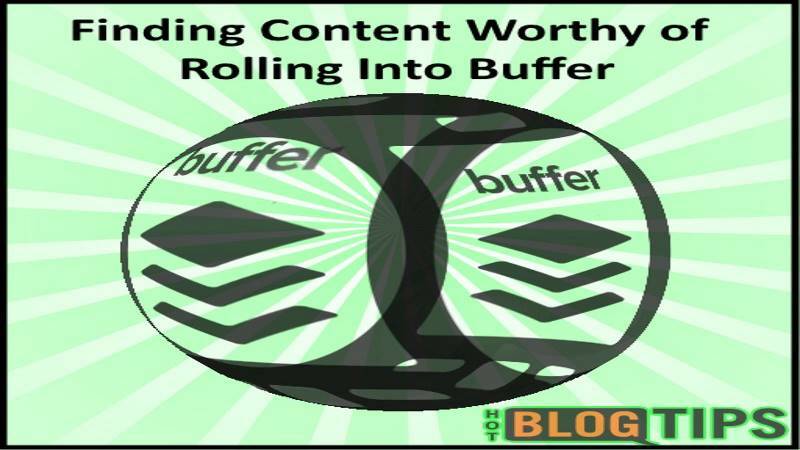 For this post, I’m focusing on finding great content to consume and share with our followers; I use Buffer but these tools will work with whatever sharing method you prefer. If you’re a Buffer addict, like I recently became, you’re continuously looking for great content to schedule for your followers. This post showcases one of the best free online tools I know of for discovering great content – Swayy. Swayy will help you discover amazing content to consume and curate (share). 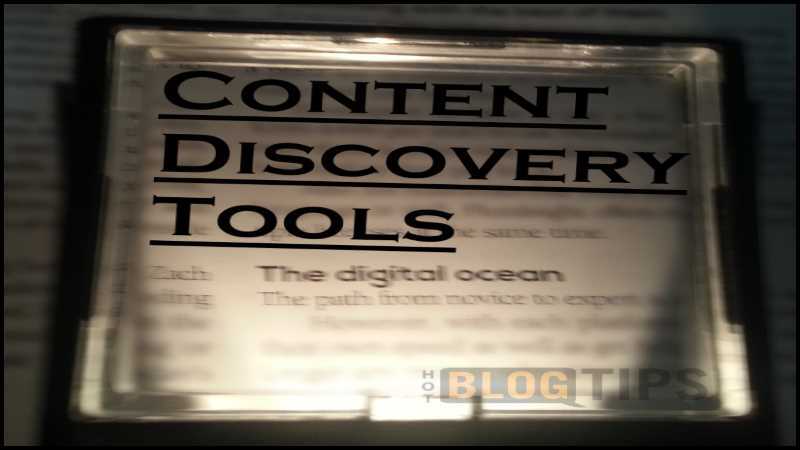 This is the first of at least a two part series on Content Discovery – The tools and techniques for finding and sharing great content.